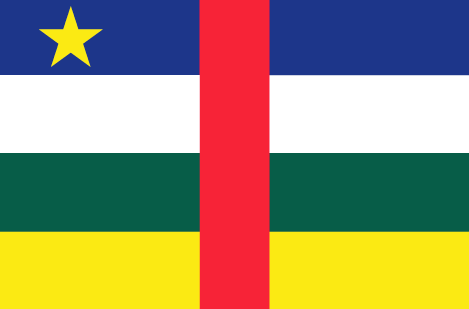 The Central African Republic remains one of the poorest countries in Africa. Tens of thousands of vulnerable children are without access to basic services. Many of them have been orphaned by AIDS or civil war. SOS Children's Villages supports and protects the children of this country in two different locations. SOS relies on the kindness and generosity of Canadians to be able to provide a home for the most vulnerable children of the Central African Republic. Please help us ensure a loving home for every CAR child. Sponsor a child in the Central African Republic now. Your donation will help change an orphaned or abandoned child's life. Primary school enrollment rates continue to be alarmingly low in general: only 62 per cent for boys and 41 per cent for girls. 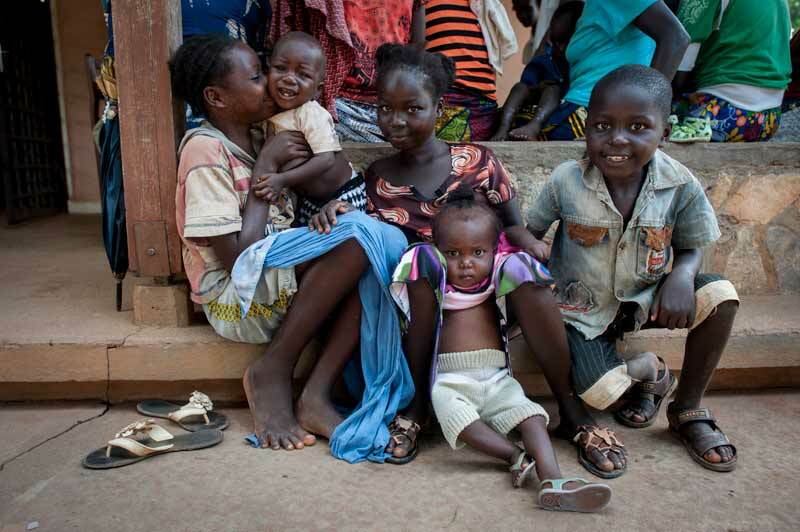 Only around 22 per cent of all Central African children complete their primary school education.